Limited edition copies may be purchased directly from the artist here. Purchase the print on demand version at Amazon. 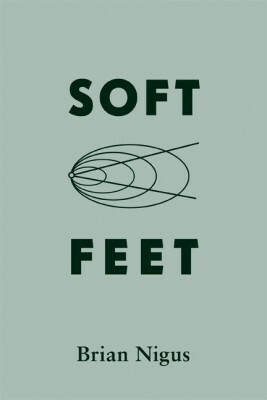 Soft Feet is a collection of travel stories and reflections by Brian Nigus from 2006 to 2012. On a path towards empathy, care, and understanding, his stories serve as a platform to inspire one’s own reflections, curiosities, and courage to venture into the unknown. Though some of the travels are extreme and distant, their narratives are delivered in a casual, and personable manner, facilitating a relevance to everyday life and application.